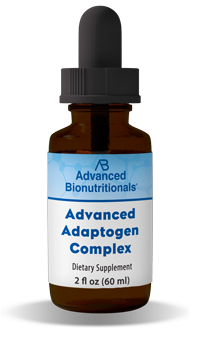 Advanced Adaptogen Complex really works...I have been purchasing this product for several months and I couldn't be happier about the results...gives me more energy and happiness. Great product...I really love Adaptogen Complex...helps me have more energy. I believe it makes me healthier. I dont think I feel differently because I take it daily, perhaps because I take so many supplements. But, I take supplements to stay healthy into advanced old age, not to feel better. thank goodness for this adaptogen, it is making quite a difference l can tell. Hopefully it continues. I recently started using Advanced Adaptogen Complex. I immediately felt a surge in my energy level. I put it in my coffee every morning and I couldn't be more pleased. I bought this product and feel better everyday I'm taking it, I can walk up stairs and not feel exhausted and play with the grandchildren. I noticed it the first day; taking two half-droppetfuls (60 drops) in purified water. I have taken the Advanced Adaptogen Complex for a week I do not feel sleepy during the morning and after lunch. I do not need to rest during the day. Gives a mood boost to a non-morning person. I just wish it would come down in price so I wouldn’t have to run out while waiting for a sale. Not sure! as I'm unwell at the moment.But I do love the taste of it. I have been concentrating on improving my energy level that is the reason I ordered advanced adaptogen complex. I am also focusing on eating a more plant based diet. As a result I am feeling more energetic. I can not say for sure what is helping the most as I am trying many different things. I am sure it does help with my overall sense of well being. This particular adaptogen is very helpful if you have the afternoon droops or need some extra energy for a particular busy day. It does help to give you a boost and does not affect your sleep or give you the jitters. Hi! 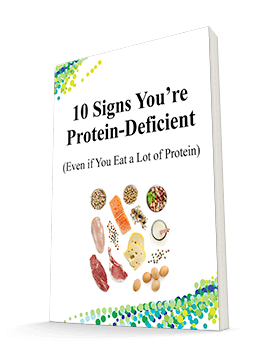 I have tried many other such adaptogens so I know a bit to gauge the effects. In short, this is good ( i felt SOME relaxation after it, consistently). BUT i would add: the effect can be stronger maybe you ca tweak the ingredients a bit. Other i took gave me a deep relaxation response. Also, the taste is a bit not so appealing, maybe you can use some stevia (not too strong) or some natural flavor (berries) to make the taste more inspiring. As it is now, is a bit flat (the taste). Is good, but i would look for other stronger solutions. And the price is usually high for this sort of herbs, so it is good if u can make the recipe stronger in relaxation inducing effects. I can work longer as an M.D. and may be sleeping better but the jury is still out. Jury is still out. I have started on my second months supply. Overall I feel fine, but wanting to give this supplement a full fair trial. 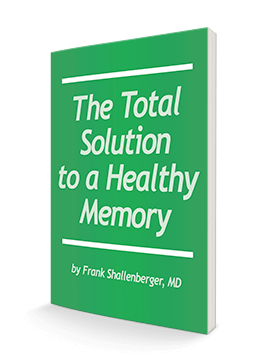 however my wife feels that she feels improvement in short term memory. I have been taking the adaptogen for over 30 days and so far I'm experiencing very limited change in my energy and stamina level. I have mixed feeling at this point about recommending this product. So far I have not observed any suggested health improvements yet. There is no change at all. Fell no better, no worse. Wouldn't waste my money again. Unfortunately so far I have not experienced any benefits from the above product, but I will plod on a little longer.